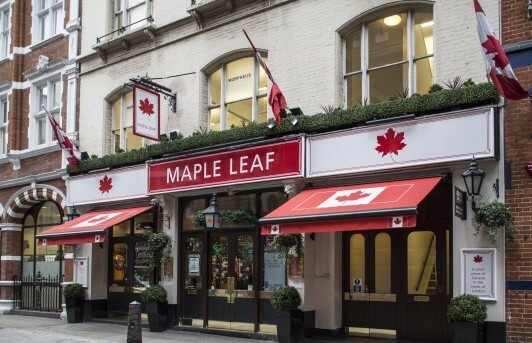 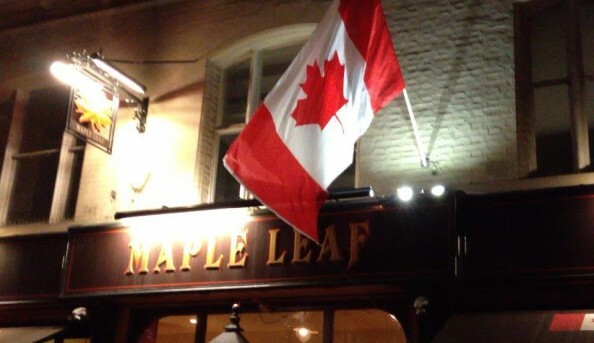 In the heart of Covent Garden is a little piece of Canada, the Maple Leaf bar. 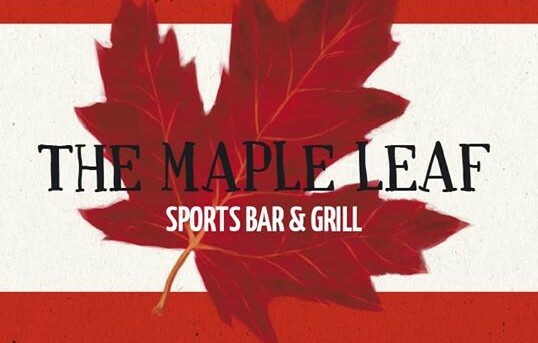 The Maple Leaf showcases North American beers and food, NFL and NHL games on the big screen and has a laid back, welcoming charm. 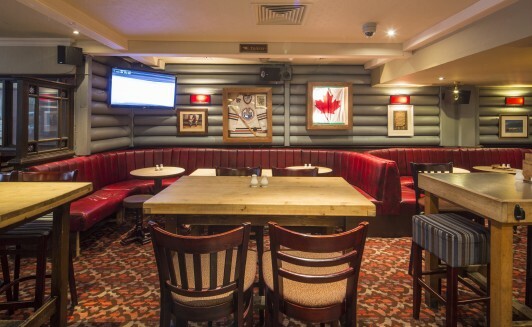 As well as sports from across the pond this venue shows the tradition European sports games as well like football and rugby.